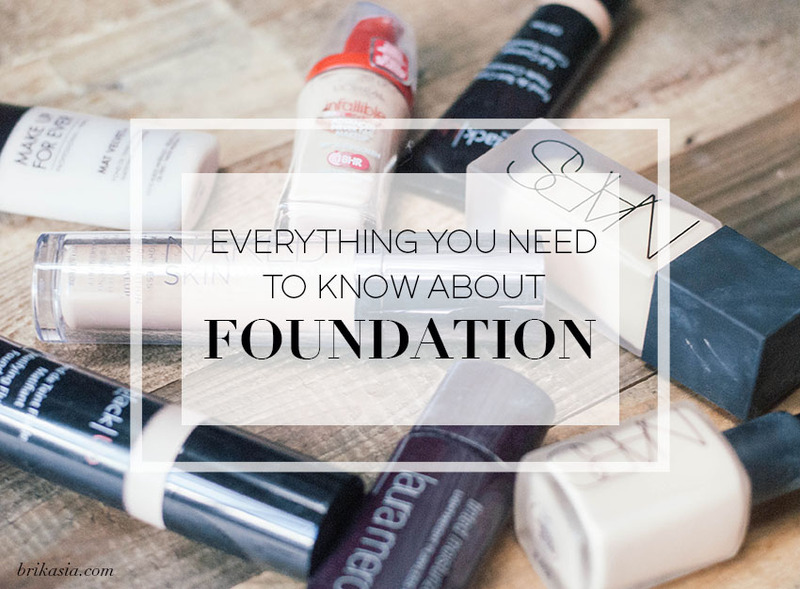 So we've already spoken about 8 things you need to know before buying foundation, but now it's time to tackle foundation more in-depth. Mainly, I'm talkin' 'bout formulas and stuff. Oooh, aaah, faaabulous. There are ALL sorts of formulas on the market, with some of the most popular formulas being liquid, cream, or powder. 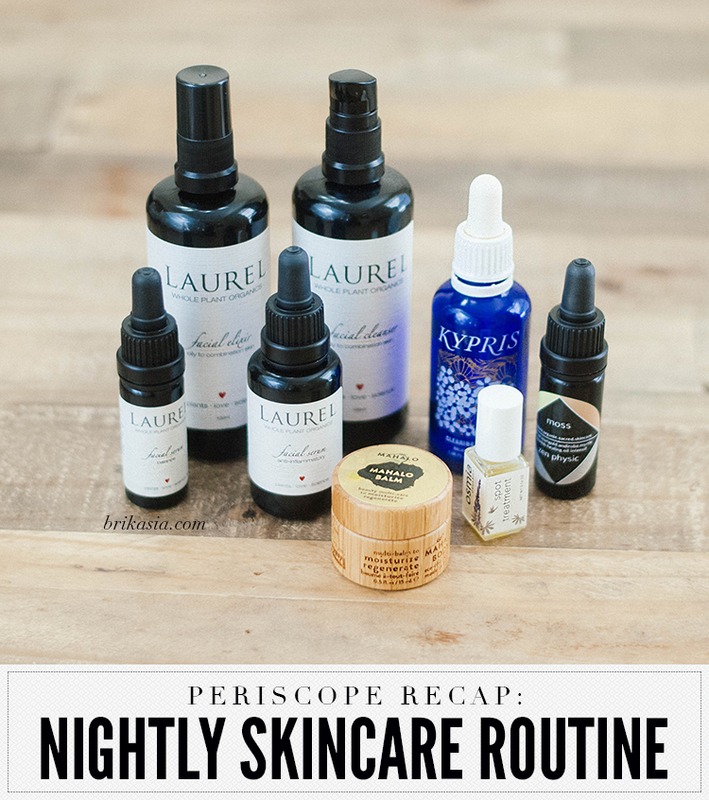 Click through to get a breakdown on the different formulas available, along with my recommendations for different skin types! I think that by far, liquid foundation is probably the most popular foundation option out there. It is also my personal preference, but formulation can vary huuuuugely here. Liquid foundation works well on all skin types, but you need to make sure that the liquid formula you choose works well for your skin type. My favorite way to apply liquid foundation is with my fingers. Good ol' fingers! If using your fingers isn't really your jam, I also really love using the Real Techniques Buffing Brush. Another failure-proof tool? The classic Beauty Blender. I believe that cream foundations are the most versatile foundations available. They can be sheered out, or caked on for a more full-coverage look. Cream foundation can also be mixed with moisturizers and oils for drier skin types. Cream foundations are what I stock up on in my professional makeup kit because of their versatility. Ah, good ol' powder foundation. If used incorrectly, it will look like a hot mess. But if used correctly, the results can look flawless. I will only recommend powder foundation to people who have combination/oily skin, as powder can emphasize dry skin and fine lines. And of course, the beauty industry is always coming up with new and innovative ways to make foundation. 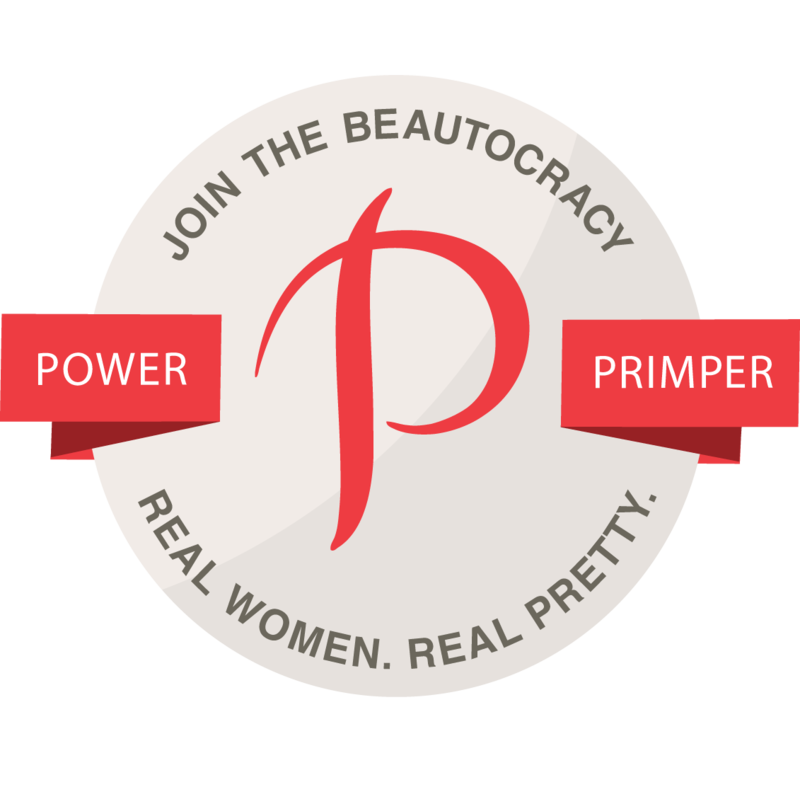 There have been cushion compacts, gel foundations, whipped foundations... I'm sure I'm missing more. 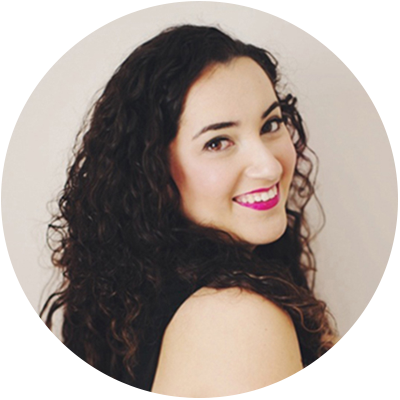 But, the traditional foundations are in liquid, cream, and powder form, so I figured these were the types of foundation to get the most questions. This very broadly covered the bases of foundation, but do you have a more specific question about foundation? Ask in the comments, and I shall answer!